DrinkSense provides the facts so you can make informed choices about alcohol. Choices that can bring positive influences to your life like adding more energy to your days, creating unforgettable memories and improving your overall well-being. If you choose to drink alcohol, here you will find tips, tools and information to maintain a balanced lifestyle. People drink on all sorts of occasions – when celebrating, socializing or just hanging out. If you choose to drink, following Canada’s Low Risk Drinking Guidelines can have a positive influence on your health and help you create a balanced lifestyle. 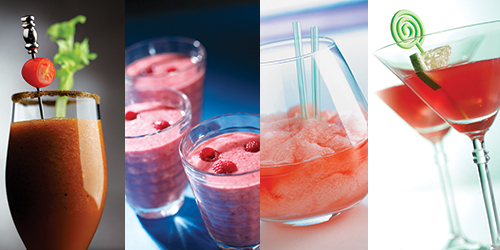 How about whipping up one of these mouthwatering mocktails to serve at your next party or when you’re craving something special without the alcohol? They’re easy to make and fun to sip. 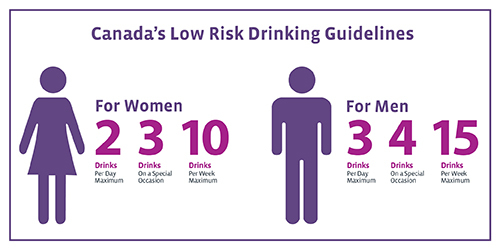 Canada’s Low Risk Drinking Guidelines, based on scientific evidence, were developed by experts to help adults reduce the health and safety risks associated with drinking alcohol. Little talks can have a BIG impact, especially when those talks are about alcohol. The Little Talks – BIG Impact program can help you start the conversation with your kids about drinking and most important of all, keep that conversation going. DrinkSense can provide tips, facts and conversation starters for your first little talk and all the other ones you have after. 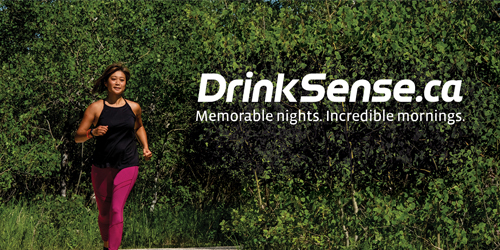 When you add DrinkSense to the mix, you can count on creating positive memories and feeling great about your night. 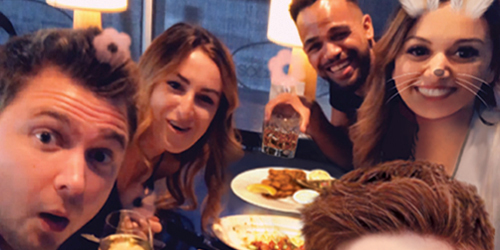 It’s your friends, the laughs you share and the memories you create that make your night fun – not how much you drink. Did you know that no amount of liquor is safe to drink if you're pregnant? 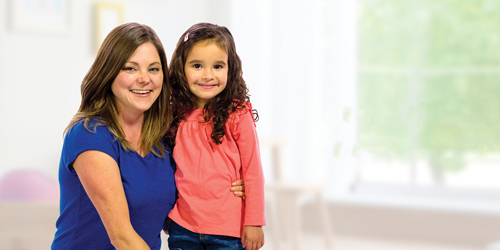 The With Child Without Alcohol program is for women and their partners, family and friends. The program's resource guide provides information about alcohol use during pregnancy to help prevent alcohol-related disabilities like Fetal Alcohol Spectrum Disorder (FASD). There's a lot more information on how to enjoy liquor responsibly. Learn what else you can do to engage your DrinkSense. If you're concerned about your drinking or that of someone you know, there are more problem drinking resources you can turn to. Want some ideas on how to pass up a drink? Take the Home Bartending Challenge!